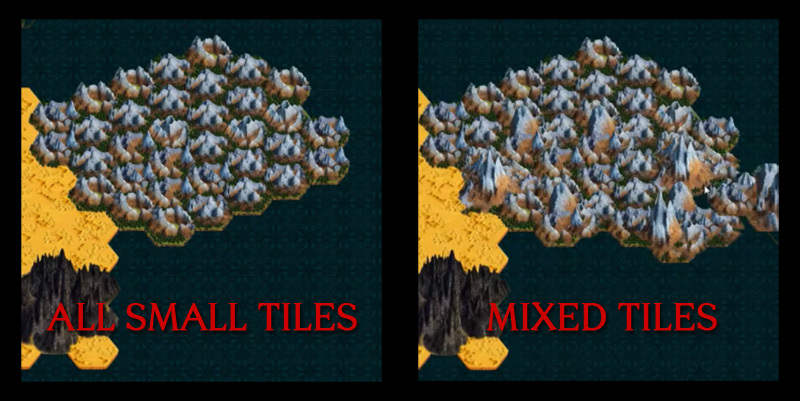 Then we showed some of the new art we made for the maps, such as bigger and more interesting tiles for the blocker features (non-walkable tiles), instead of adding several small tiles. That way the hex shapes are not too obvious when you look at the map on a whole. It may not look like huge progress, but it’s really a process we need to spend much time on. We want to make sure we create some pretty looking maps, because screenshots are the first things that people are going to see at the download page. 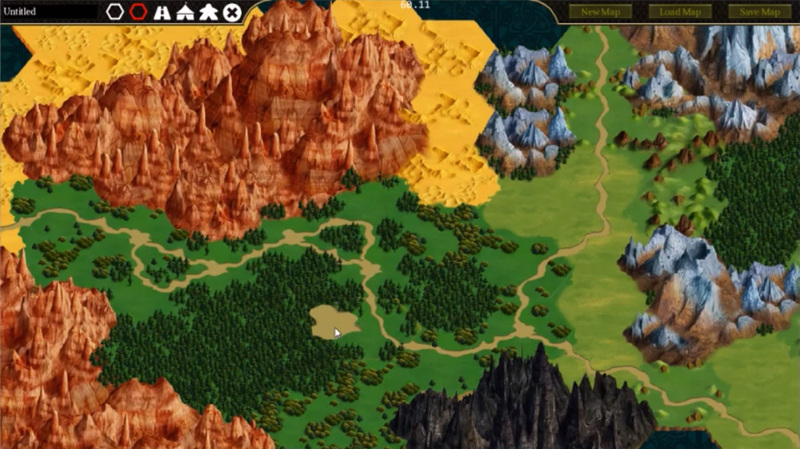 We want to make sure that we make a beautiful game from the very beginning. We actually also made some progress for multiplayer mode. We tried it yesterday, and had wanted to stream it today, but it’s still not ready. We’ll continue working on that and hopefully we can show that next week. We’ll also keep answering questions, so just keep on asking by leaving a comment here or on Discord. Better yet, drop by the stream when we’re live.